From its origins as a means to transport anthracite coal from the mines of Luzerne and Carbon County to the markets in the Lehigh Valley and Philadelphia, the D&L Trail is now a multi-use trail originating from the mountains of northeast Pennsylvania through the rivers and communities of the Lehigh Valley and Bucks County. 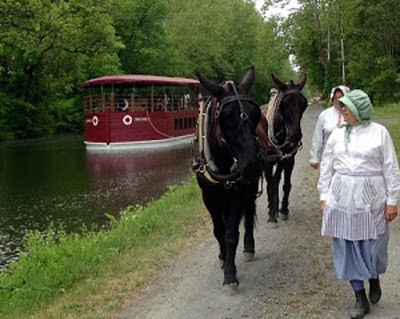 Visiting the National Canal Museum, cruising aboard the Josiah White II, walking and riding your bike on the canal towpaths are among the ways to explore the Lehigh Valley and the 60-mile long National Historic Landmark located within Delaware Canal State Park in Bucks and Northampton counties. Conversations on the Canal are dinner cruises that focus on the major ethnic groups in the D&L Corridor and why they came to America. 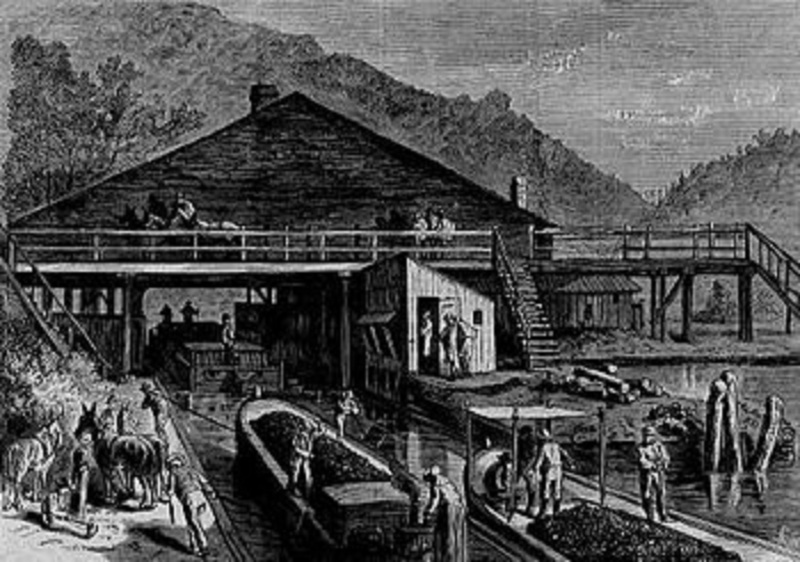 Learn about the Ulster Scots, the first immigrants from the island known in Gaelic as Éire, who became known as Scots-Irish in North America. An estimated 200,000 Ulster Scots left for the American colonies during the 1700s thanks to Pennsylvania’s tradition of religious tolerance. Between 1815 and 1834, a second wave of nearly 400 thousand immigrants also came here. 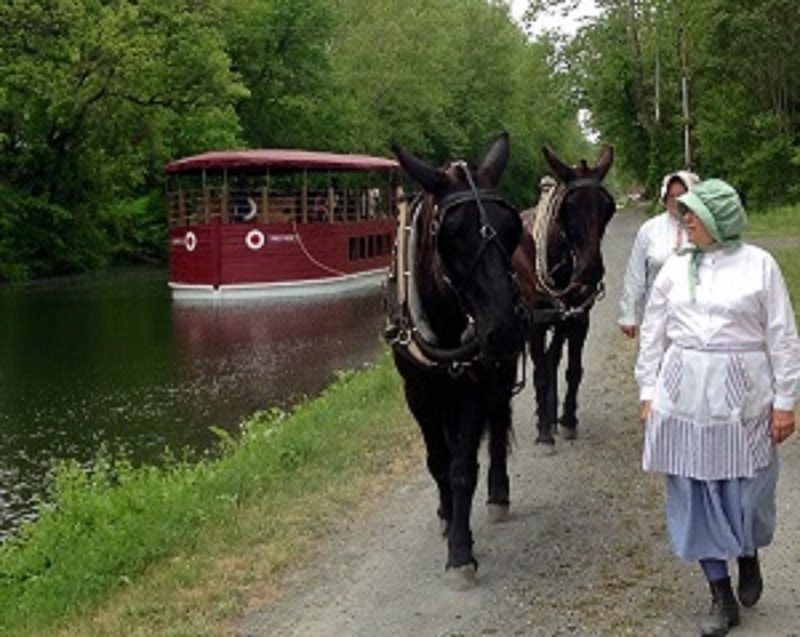 A Vision for the Delaware Canal the idea to construct a pedestrian bridge across the Lehigh River at Jim Thorpe was first conceived in the D&L’s 1992 Management Action Plan. 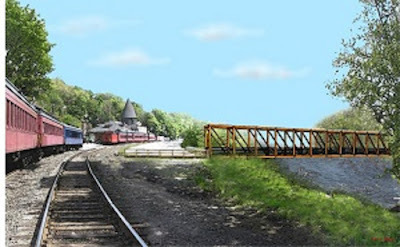 After countless steps from concept to design to funding and then re-funding, the bridge is the critical connector linking 40 miles of trail located north of Jim Thorpe to the Lehigh Valley. Just south of Jim Thorpe, two separate but integral projects will make the connection between Carbon County and Lehigh County smooth and safe. 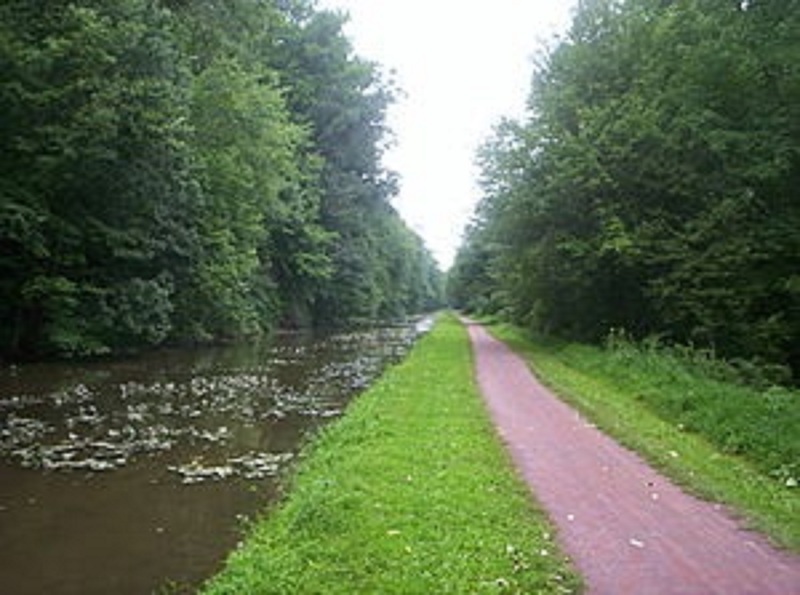 They include plans for a retaining wall and improved towpath trail between Jim Thorpe and Weissport in Lehigh Canal Park. Wineries and Breweries the Lehigh Valley is home to a Wine Trail and an Ale Trail. Selected bars and pubs have upwards of 60% of their taps consistently dedicated to craft beers. The local products can also be tasted while cruising the canal. 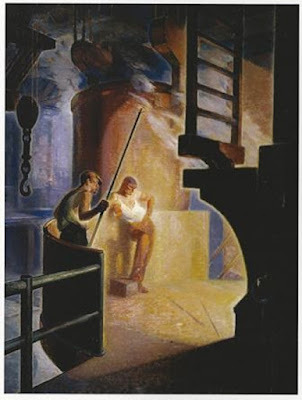 The Delaware & Lehigh five county-region of Northeastern Pennsylvania developed in the late 18th Century as-a-result of the anthracite mines, the iron and steel industries, and the canals that were built to reach Philadelphia and other markets. Book Your Walk Bike and Cruise D&L Itinerary Here!